Tameka Fryer Brown is the author of the recently released picture book, My Cold Plum Lemon Pie Bluesy Mood (Viking, 2013). This beautiful, colorful book features Jamie, an artistic kid whose moods are reflected in the colors of his crayon box. She’s also an awesome mom. I know this because we have commiserated all fall over the college decisions our high school seniors have to make. Tameka has given me some great mom-to-mom advice, and if you keep reading, you’ll benefit from it too. Thanks for joining us today, Tameka! 1. I love your use of color in this book. What made you decide to make color so important to Jamie, your main character? I have found that every character I create reflects me in some way. I love bright, vibrant hues—especially those of “rainbow” colors. I didn’t think about it while writing, but I realize that color is important to Jamie because it’s important to me. From a craft perspective, I thought the vehicle of color would be an engaging, sensory-rich way to describe feelings. 2. What is your absolute favorite thing about creating relevant fiction? Sharing my perspective and having it be heard—or read—by people I wouldn’t have the opportunity to communicate with otherwise. Creatively speaking, it doesn’t get much cooler than that. 3. Having met you at conferences, I know you’re an amazing mom with amazing daughters. What tips do you have for moms working to raise children today? Don’t be so hard on yourself. Moms aren’t perfect, nor are we supposed to be. We’re supposed to do the best we can every day, with a commitment to doing better as we learn better. You’re not raising children…you’re raising adults. It’s important to keep that in mind when determining what acceptable behavior is and what it isn’t. If it won’t be “cute” as an adult, actively discourage it while they are children (and still impressionable). As always, I love Tameka’s advice! I too have failed on the chores front. Younger parents, heed this advice and save yourselves! 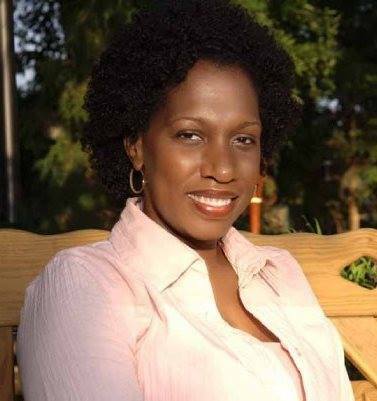 You can find out more about her by visiting her WEBSITE, checking out THE BROWN BOOKSHELF, visiting her FACEBOOK PAGE, or following this link: http://www.wincbooks.com/TamekaFryerBrown.htm . 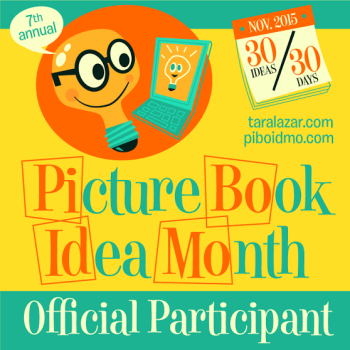 This entry was posted in Nerdy Chick Interviews, Three Questions With and tagged My Cold Plum Lemon Pie Bluesy Mood, Picture Book Authors, Tameka Brown, Tameka Fryer Brown. ← What Does THE END Look Like? Terrific pointers, Tameka! Look forward to reading your book. p.s. Good luck with college admissions! I love the “raising adult” concept. I raised 7, and I think you are absolutely right. Tameka, your advice to moms is spot on, especially that we are raising adults–so well put! Thank you ladies! Thanks to you, Kami, for a fun interview. 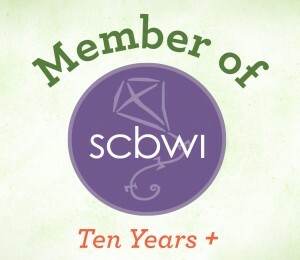 Hi, visiting from SCWBI Carolinas’ yahoo group. This is a fun interview and great Mom advice. My oldest is ten and we’ve been working on those chores. I like the “raising adults” thought and am excited to check out your book! Great advice from a great lady and author. Well done, Tameka and Kami. Thank you all so much for the positive feedback!